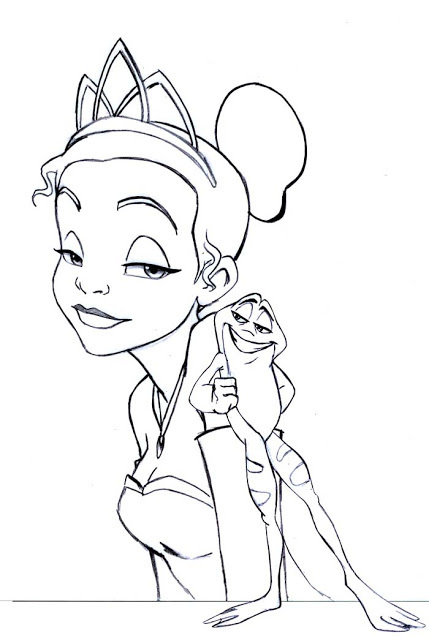 Any Child That Likes "The Princess and the Frog" Will Enjoy These! 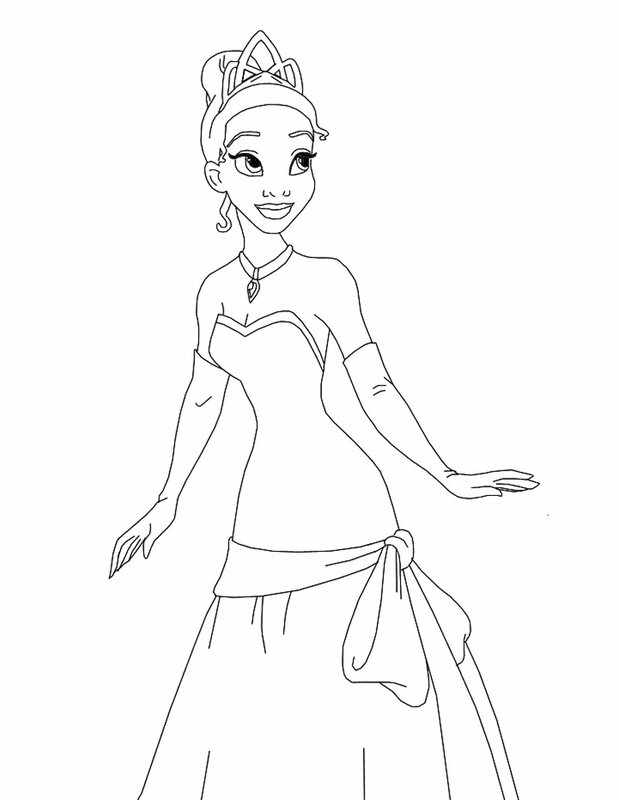 While I have a more general coloring page entry, it is getting a little crowded. 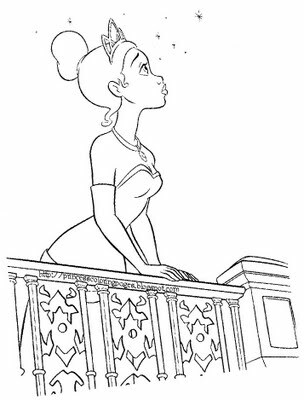 I thought a special page for beautiful Tiana from "The Princess and the Frog" was a nice idea. 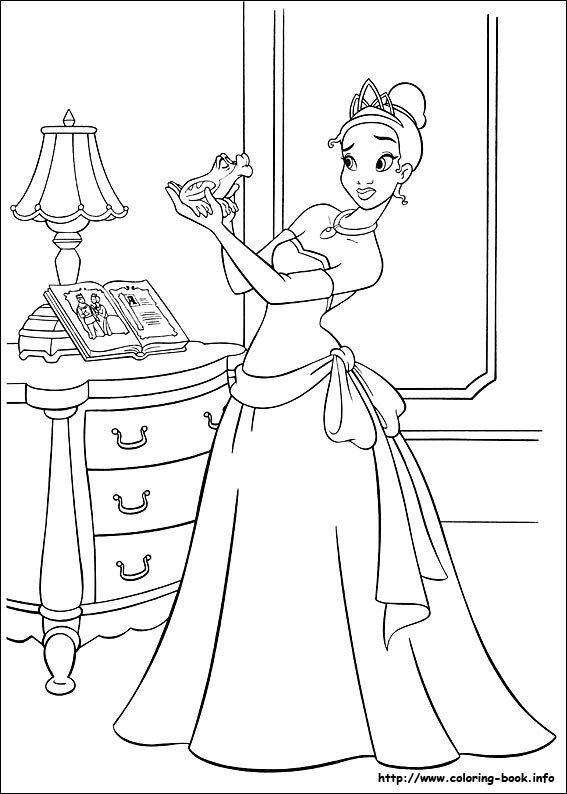 For more coloring pages of the other Princesses like Cinderella and Snow White, click here.